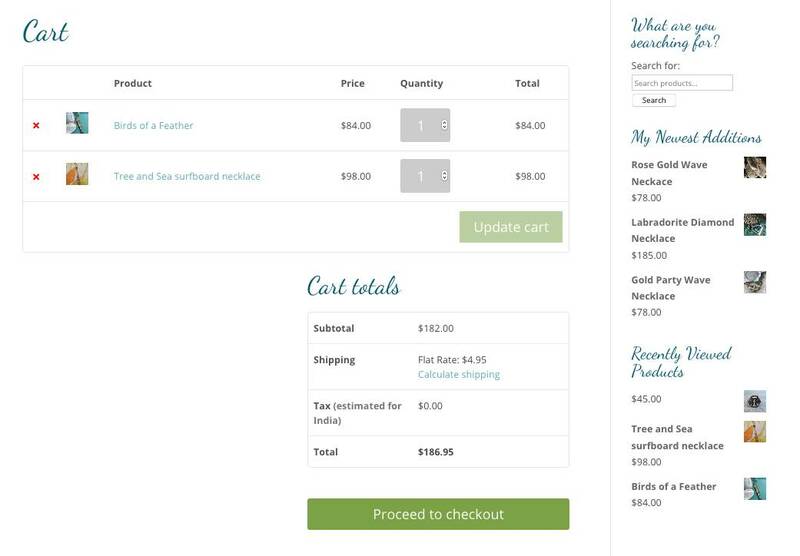 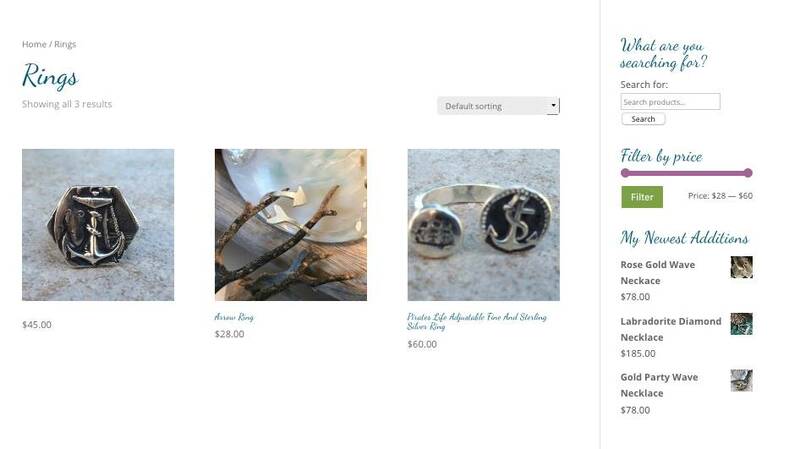 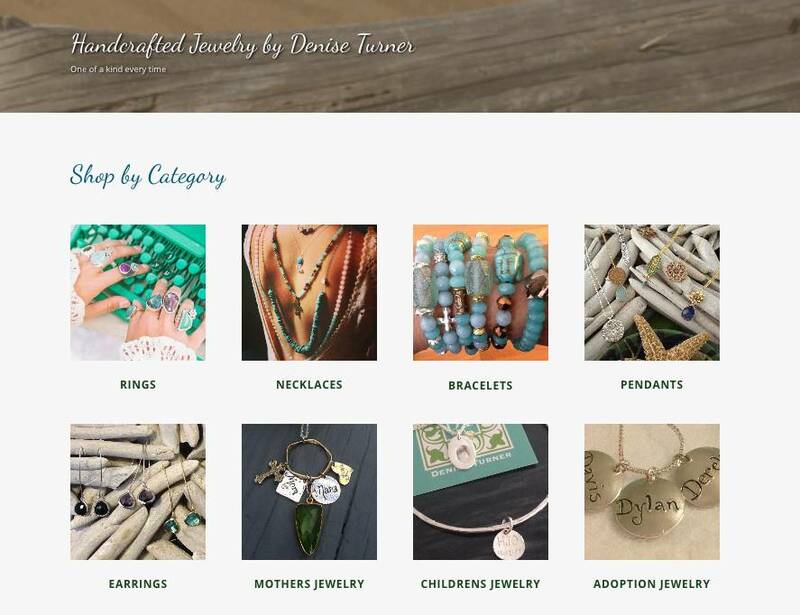 Denise Turner wanted to take her jewelry business online to reach more customers. 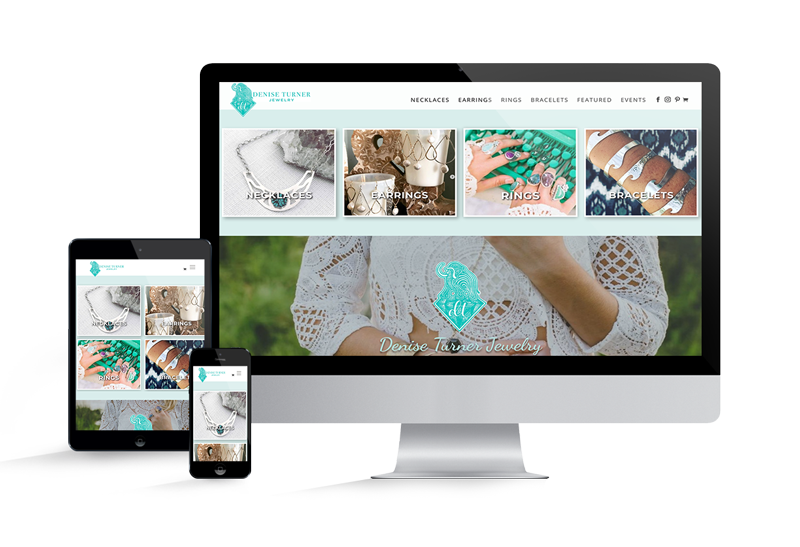 She wanted an easy to use ecommerce system that allowed her to update products, add new products and maintain the online store herself. 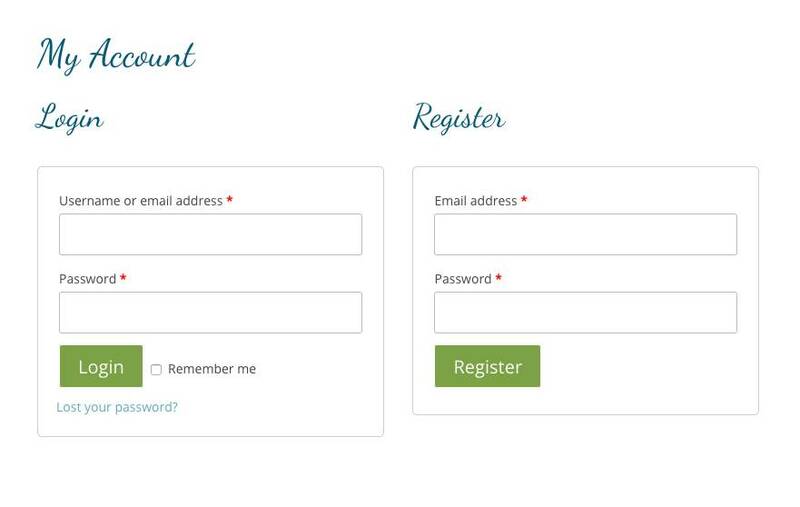 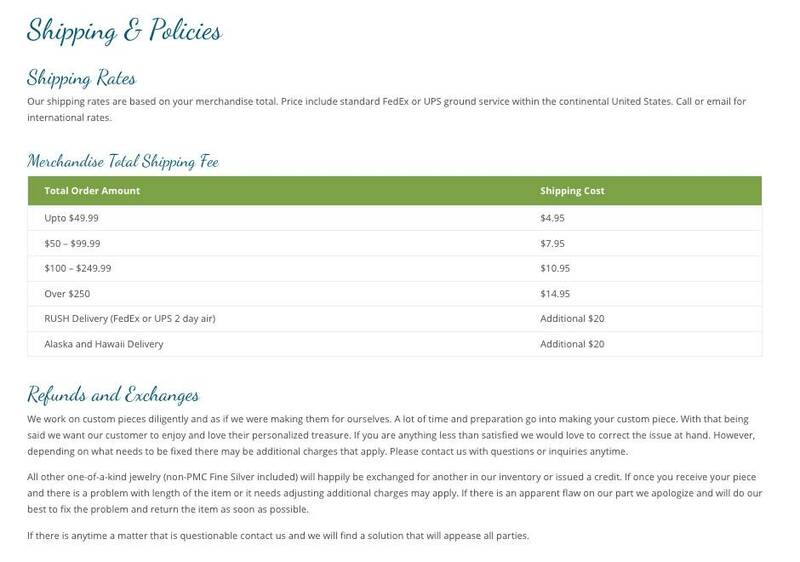 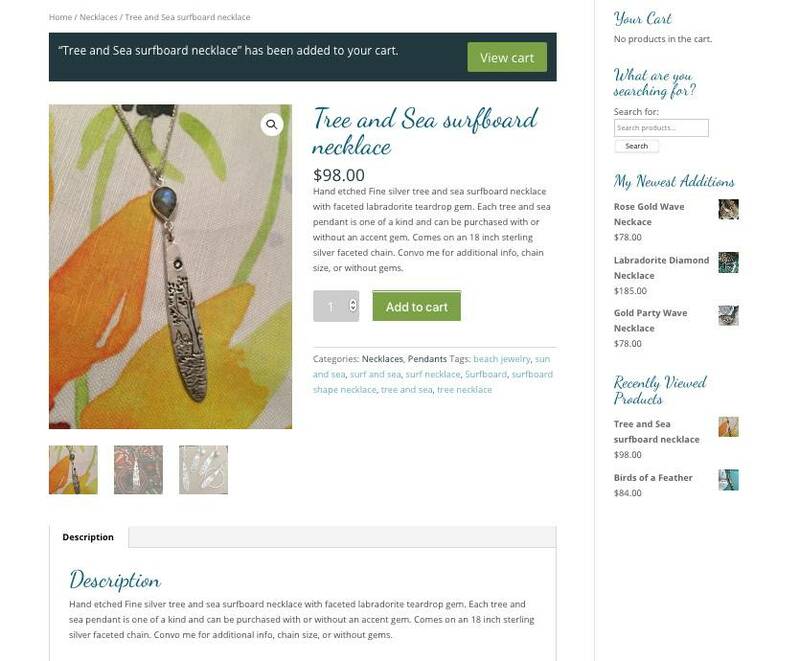 We built the site in WordPress and used Woocommerce for the ecommerce functionality. 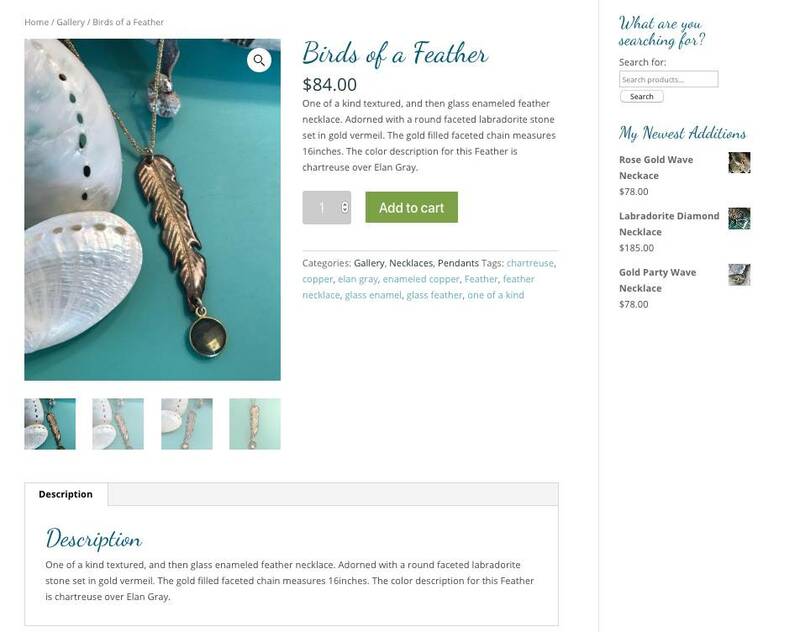 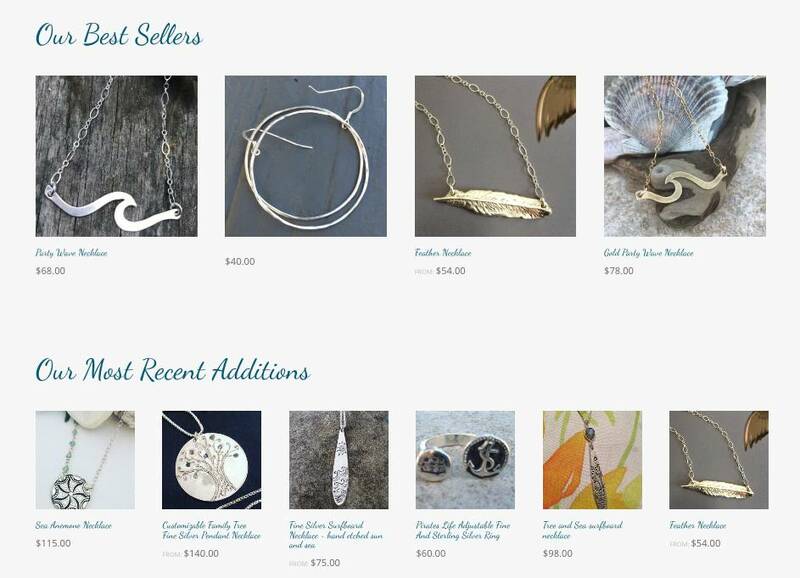 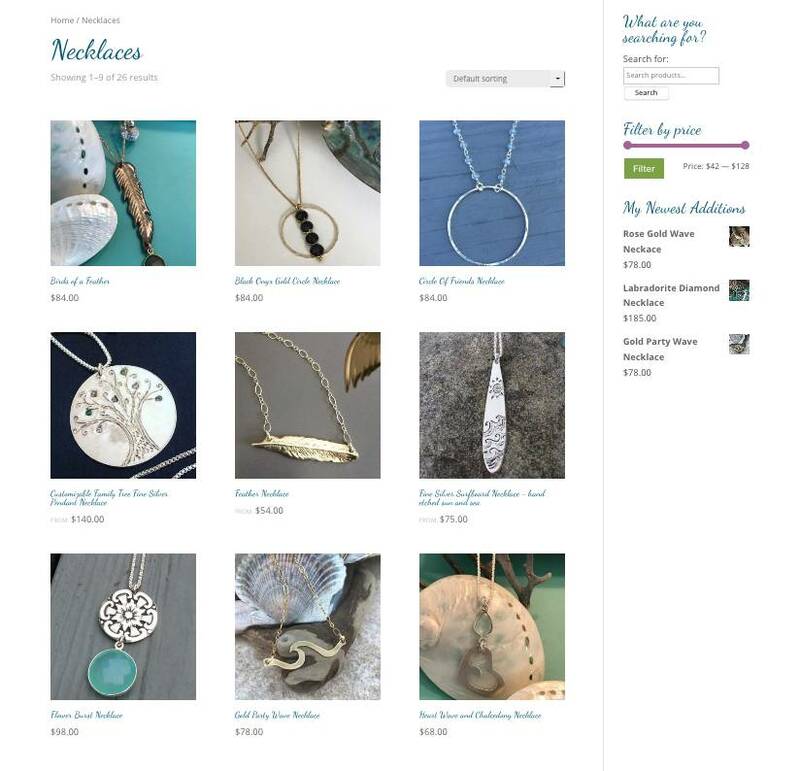 The home page slideshow displays her custom created jewerly giving the viewer a sense for her art, and at the same time attracting site visitors to come inside and browse her store or order a custom piece. 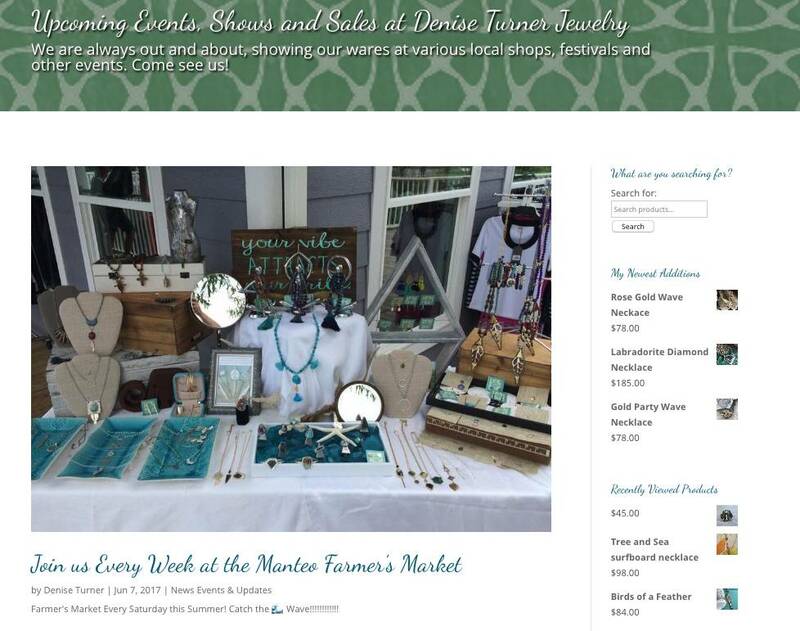 The news and events blog page allows Denise the ability to post upcoming events she’ll be appearing at or posting industry relevant content to attract more customers.